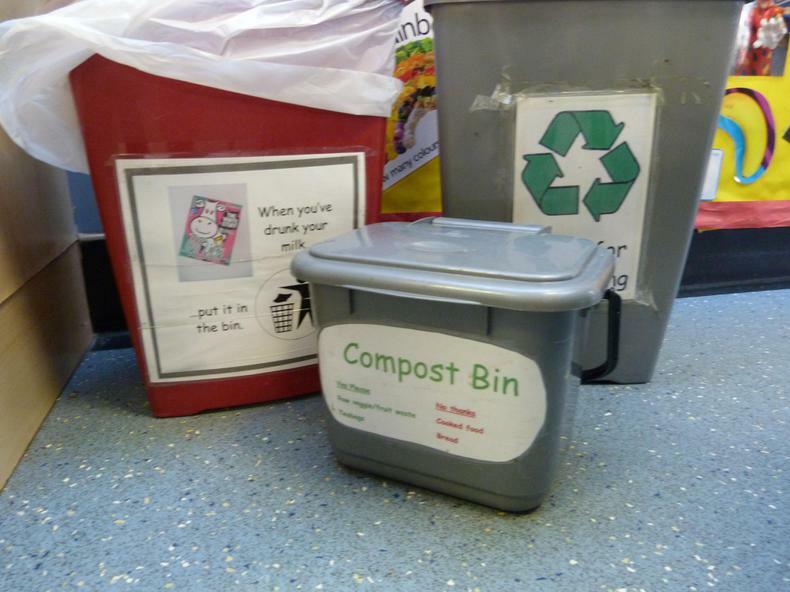 We are an Eco friendly school! 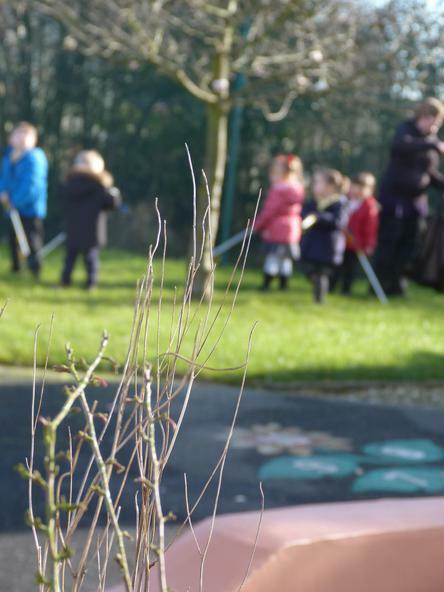 We are very proud to say that we are wholly committed to being an Eco-friendly school and the collective responsibility to play a part in looking after our planet is shared by all staff, children and visitors. 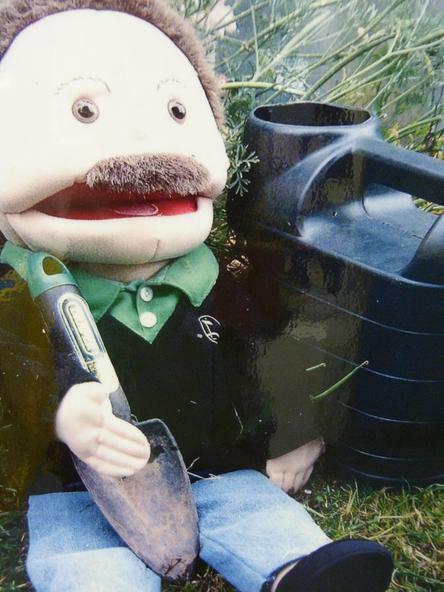 Even though our children are very young, we ensure that they have opportunities and feel empowered whenever and wherever possible to "drive change and improve their environmental awareness". 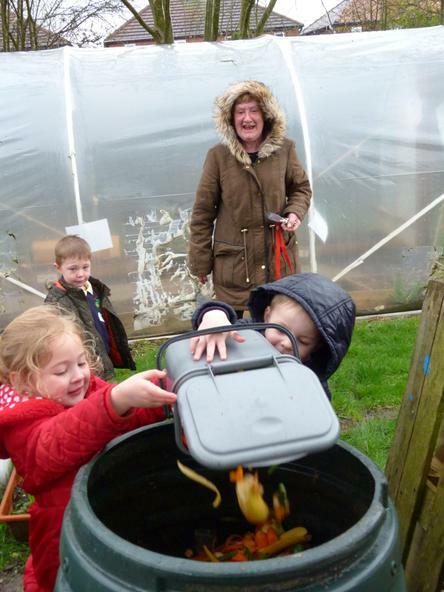 This is done through our use of pupil voice to plan and implement learning that is important to them as individuals, enhance, extend and scaffold their play and learning to include topics and resources linked to Eco areas and to be, and to join with the local community in being excellent role models in all areas. 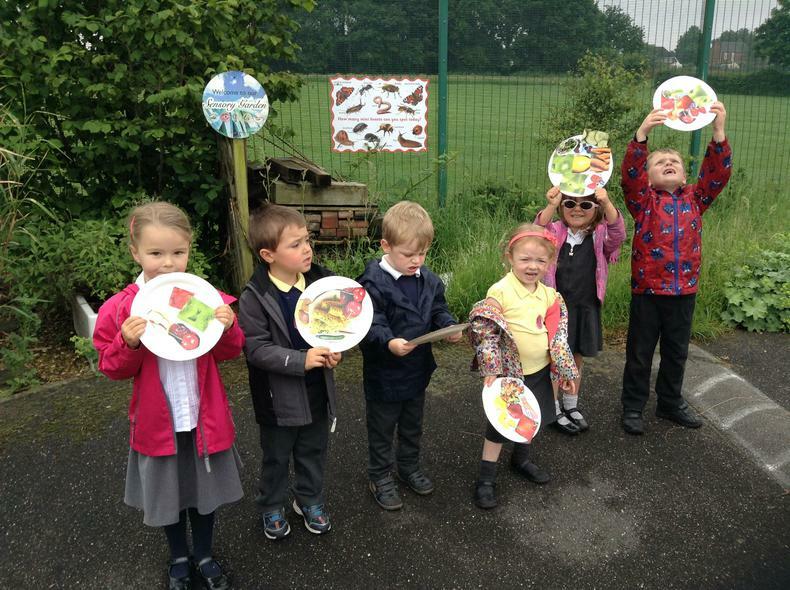 We have an Eco-Schools committee that meet regularly and discuss impact from and next steps from our annual action plan. Our 'Big Thinkers' group delve further into clever thinking about specific topics and support their peers in this learning also. 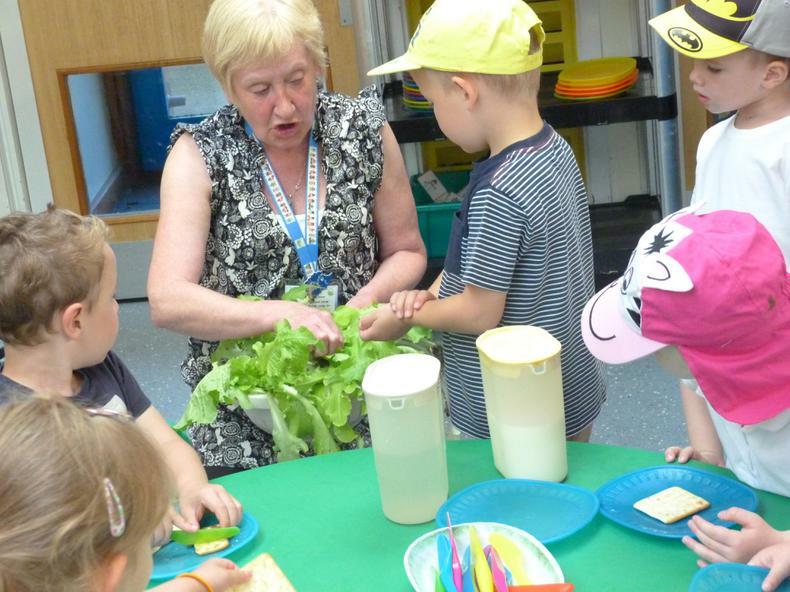 Community cohesion is a critical part of our Eco-schools work as we join with our community in playing our part in being more sustainable and eco friendly. 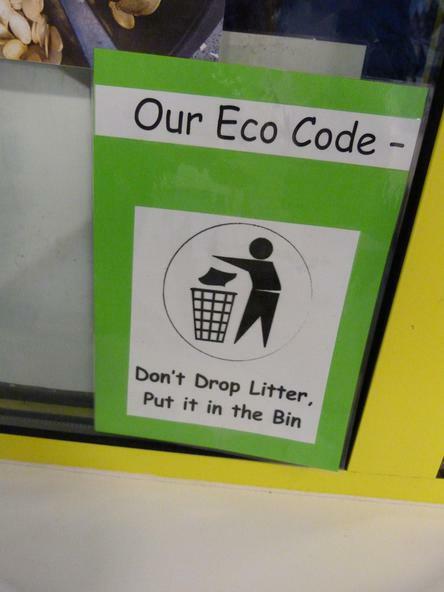 Each year we choose an Eco-code and this is disseminated to the whole community and displayed around the school. Our children know the code and can tell you about it in their own way, this can sometimes be in the form of a song or a 'sign'. 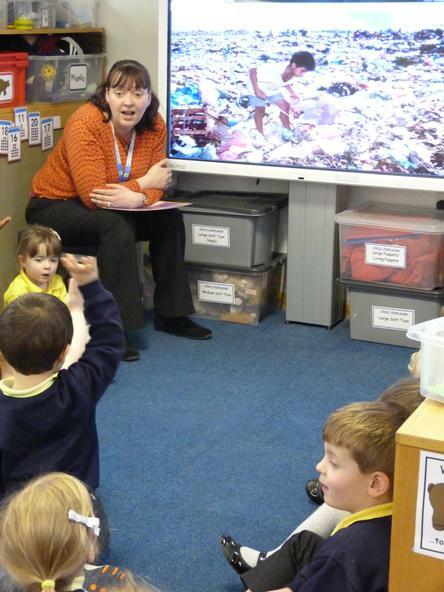 Actions for our Eco work are planned in line with our school development plan and our school self-evaluation work and our governors are very proud of how this is aligned with our financial budget agreeing wholeheartedly with the emphasis on the importance of everybody 'playing a part' in looking after our planet. 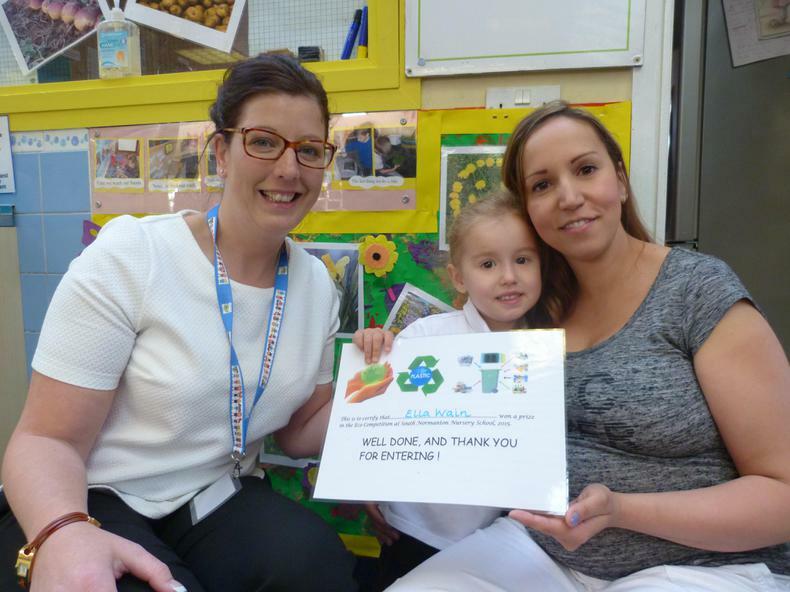 We are so proud that we have been awarded the Green Flag - the ultimate School Eco Award! 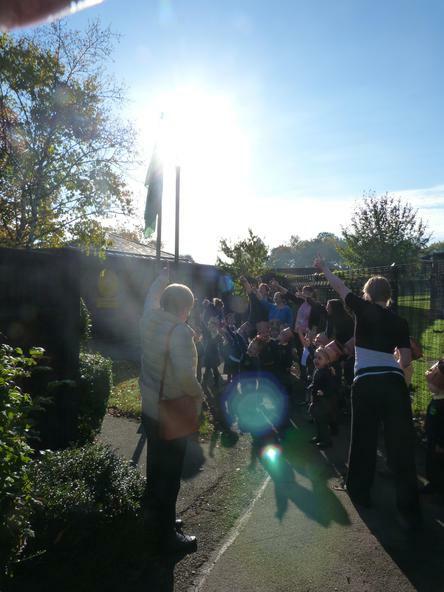 This means that all the hard work and learning that the children and staff have achieved has been acknowledged and we can now fly our beautiful Green Flag in the nursery grounds. 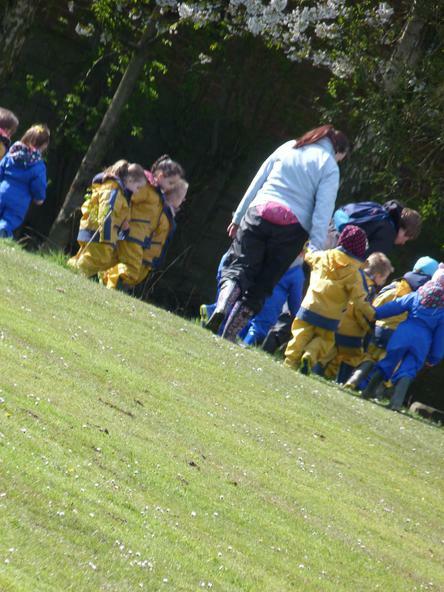 When the assessors came to visit us in 2015, they really loved how the children truly get an outdoor learning experience at our nursery, matching the quality of our indoor environment. We now have to make sure those standards carry on. 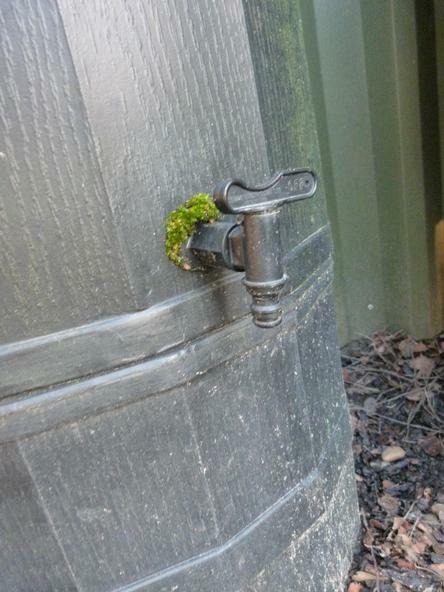 Our Eco work is embedded throughout our daily practice and more infomation on this learning can be found in our learning blogs here. 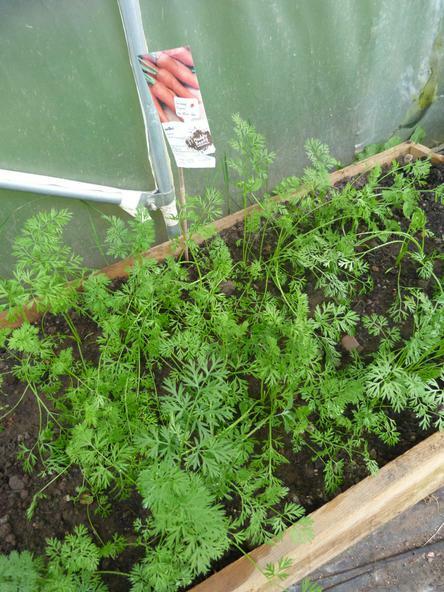 If you want to find out more about the Eco-schools Green Flag award click here. 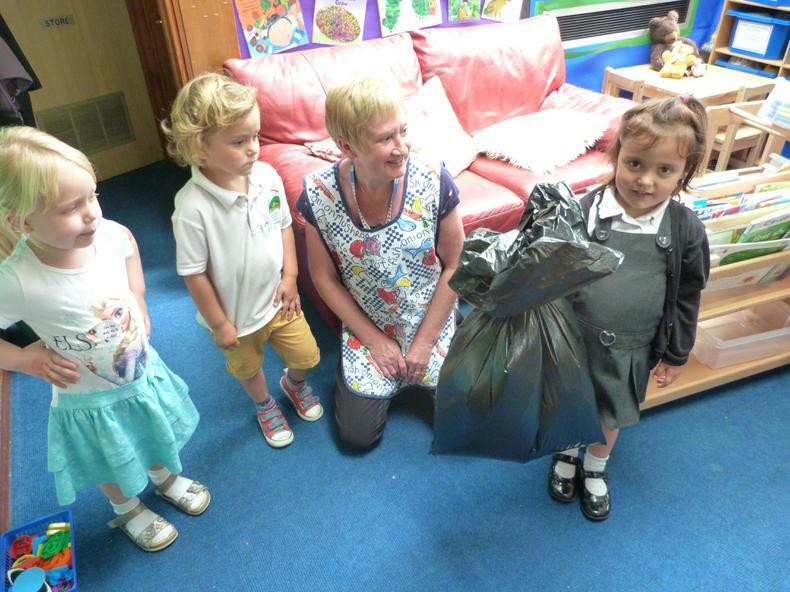 Click here to find out more about recycling in Derbyshire. 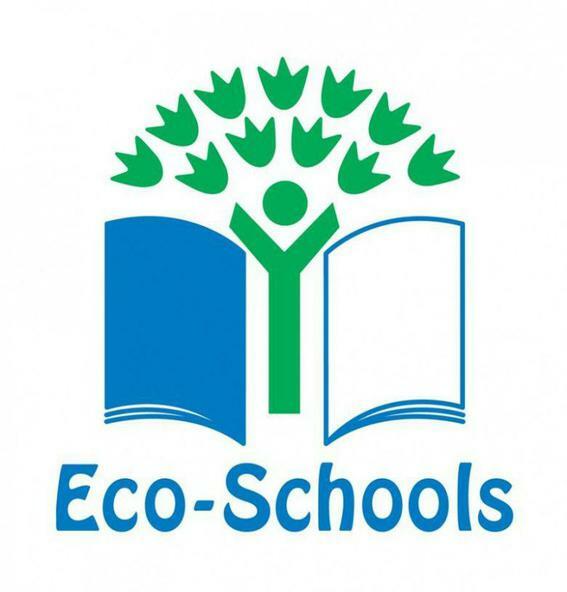 If you have any questions or would like to support our school with our Eco work, do not hesitate to contact us and have a chat.